Neil Simms is Finance Director of, and an Investment Manager with, Clarendon Fund Managers (‘CFM’), having joined the company in 2002. 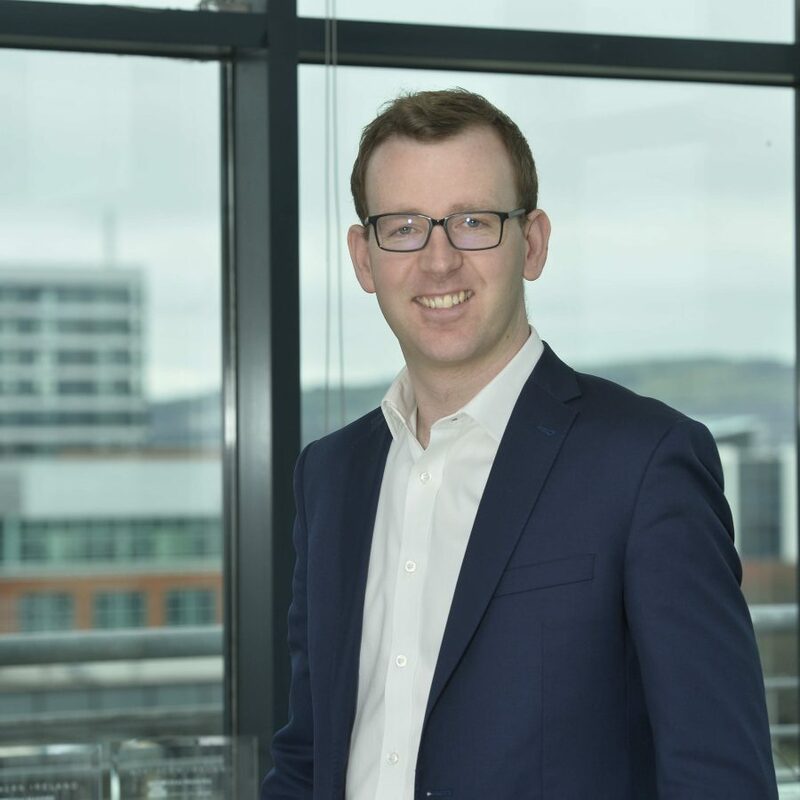 Neil has a BSc (Hons) in Economics and Econometrics from Nottingham University and is a member of the Institute of Chartered Accountants in Ireland, having trained and qualified with Ernst & Young in Belfast. 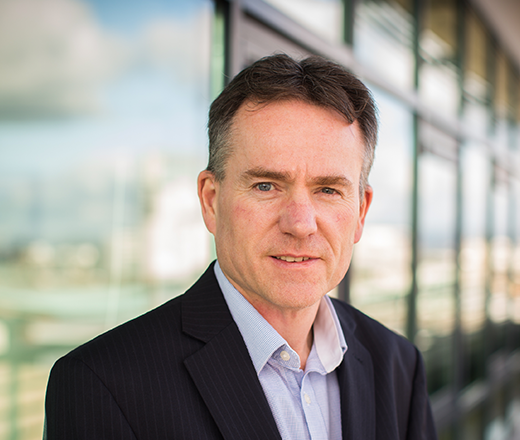 Neil has either led or been heavily involved in negotiating and completing multiple investment rounds, and exits, in over twenty Northern Ireland based SMEs, across a broad range of sectors. He currently represents Funds’ interests on the Board of four portfolio companies. Jim has 20 years management experience in industrial, research, economic development and technology transfer roles. He joined CFM in November 2003 as an Investment Manager from a senior university technology transfer position. He has considerable experience of deal negotiation and working with early stage technology ventures. Jim represents the funds under management’s interests on the Board of four portfolio companies. He holds a MEng in Engineering from Queen’s University Belfast, an MBA from the University of Ulster and a professional investment management financial qualification. Brian joined CFM in 2014 and has been responsible for multiple CoFundNI investments. 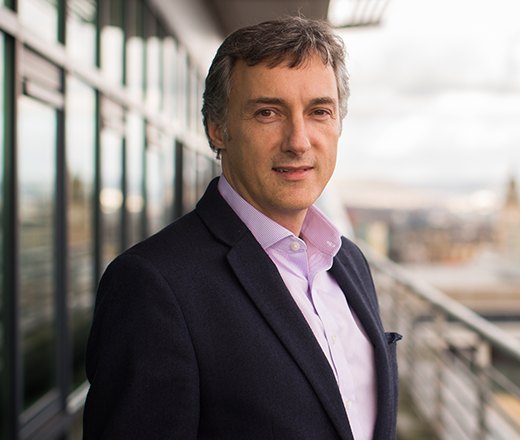 He previously spent almost a decade at Enterprise Equity, a Belfast based VC & PE investment house, where he was involved across its portfolio having either led transactions or been part of the Deal Team for each investment. He also led re-structuring of businesses in the role of Chairman and interim CEO. Prior to Enterprise Equity, Brian spent 10 years with Survitec Group where he held several international postings which focused on building export markets, including 3 years based in Singapore where he grew its Far East business. He latterly supported its acquisitions programme, and was involved with its Institutional Buy-Out from its previous Private Equity owners. Brian is a Business I.T. graduate and holds an MBA from the Smurfit School of Business. Damien has 30+ years’ experience in the global, high-tech and telecommunications industries as a developer of businesses. He spent 13 years at Intel Capital. 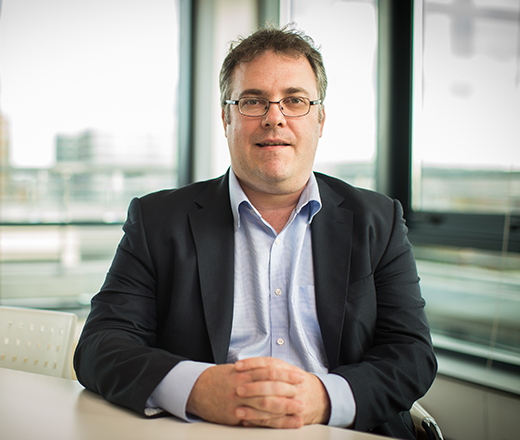 He currently holds 3 Non-Executive Director Roles at Causeway Sensors, Secure Broadcast and Flyte, and is an advisor to the CoFund team. 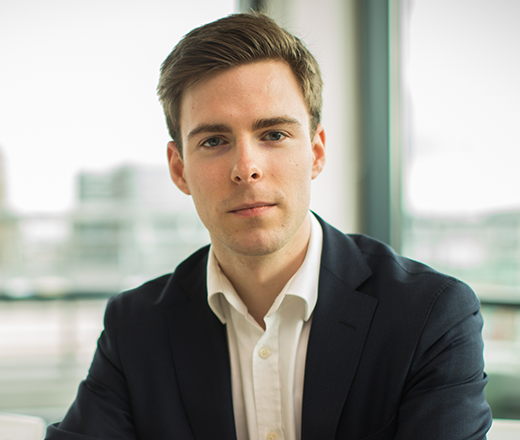 Stuart, a Chartered Accountant since 2012, joined CFM in 2019 following two years in the Corporate Banking team in Bank of Ireland, where he managed customers with multi-facility requirements of up to £100m. 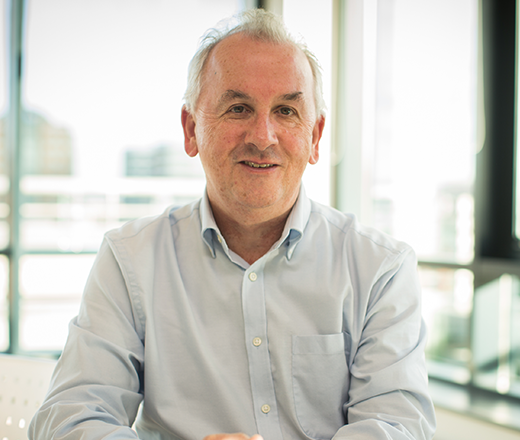 Prior to this, Stuart spent six years in the business restructuring and corporate finance teams in BDO, where he specialised in corporate finance, M&A, business restructuring and insolvency engagements. Stuart holds a BSc (Hons) in Finance from Queens University, Belfast. Chris joined CFM in 2017 after returning to Belfast from London where he started his career qualifying as a Chartered Accountant with PwC. Following 3 years working on M&A, Due Diligence and Restructuring projects, he joined Keystone Petroleum where he was involved in a significant restructuring project that included a multi-million dollar debt for equity swap. He has also worked in software with a cyber security company. Chris holds a BSc (Hons) in Accounting from the University of Ulster. Claudine graduated with a BSc (Hons) in Accounting from Queens University, Belfast and trained with PWC in Manchester. 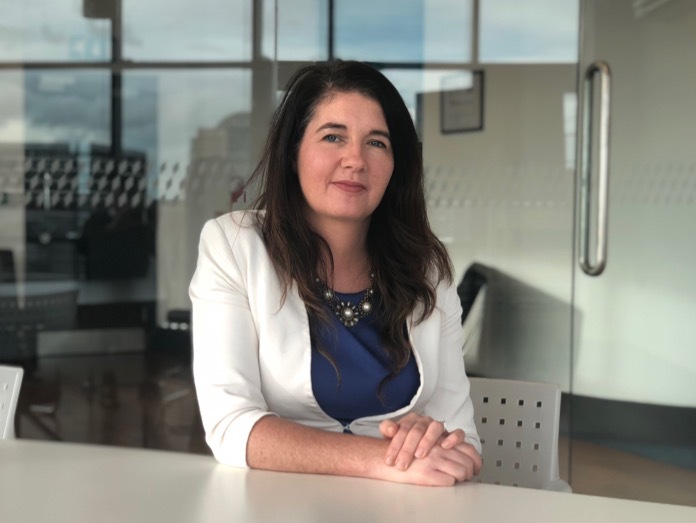 Claudine later spent 12 years working in Corporate and Business Banking where she managed a varied portfolio of business clients across a diversified range of business sectors with lending requirements ranging from £100k-£20million. Prior to starting with Clarendon Fund Managers as a Portfolio Manager in November 2018 Claudine worked in the Accounts department of Kane Group Building Services.